07:00 - 21:30 & 22:00 - 06:00 daily. Airside - East Wing. After Passport Control, on the 4th Floor. 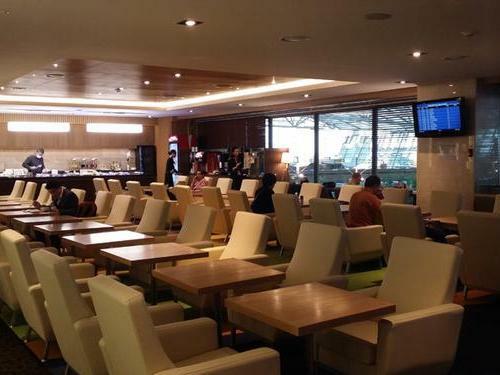 The lounge is located next to the Transit counter, opposite Gate 11. Maximum 5 hour stay - Children under 2 years are admitted free.